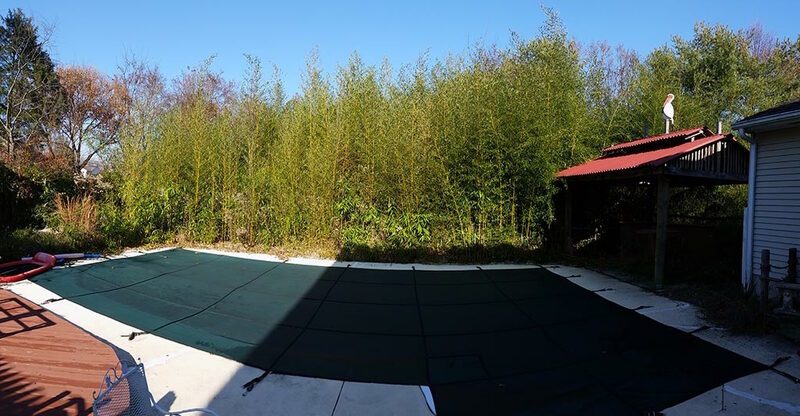 Bamboo containment and removal of a recently purchased home. 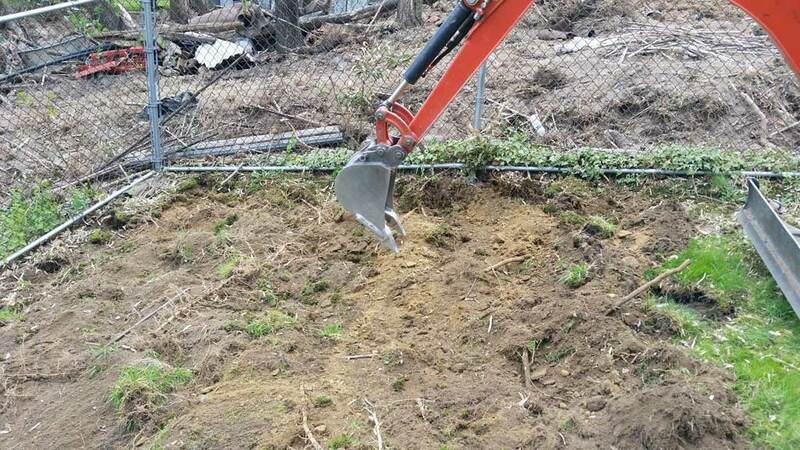 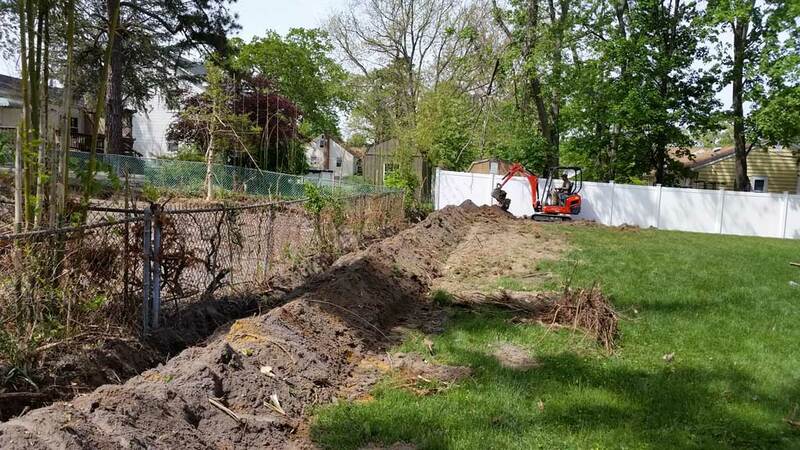 The backyard neighbor's property went into foreclosure and was purchased by a contractor. 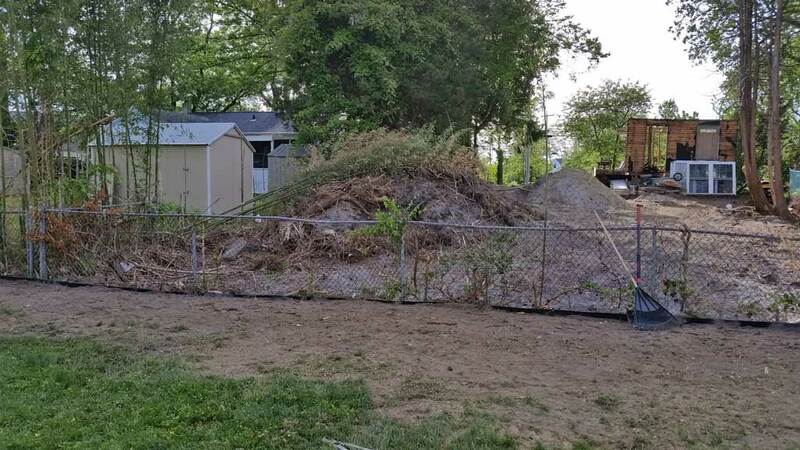 They improperly removed the bamboo and piled up a large mound of soil and bamboo roots. 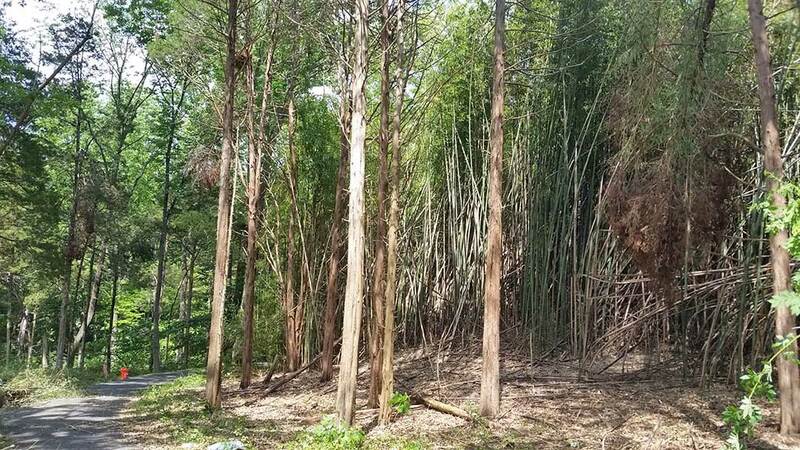 The bamboo was still growing throughout the property and growing right out of the pile. 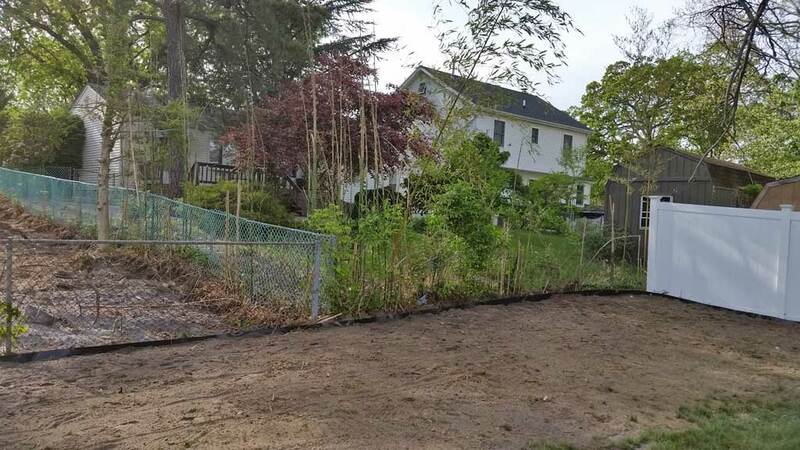 The bamboo had spread to both back side neighbors also. 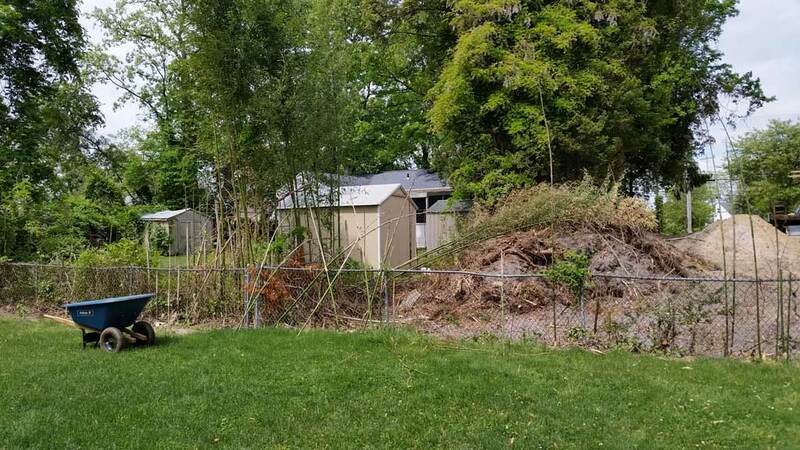 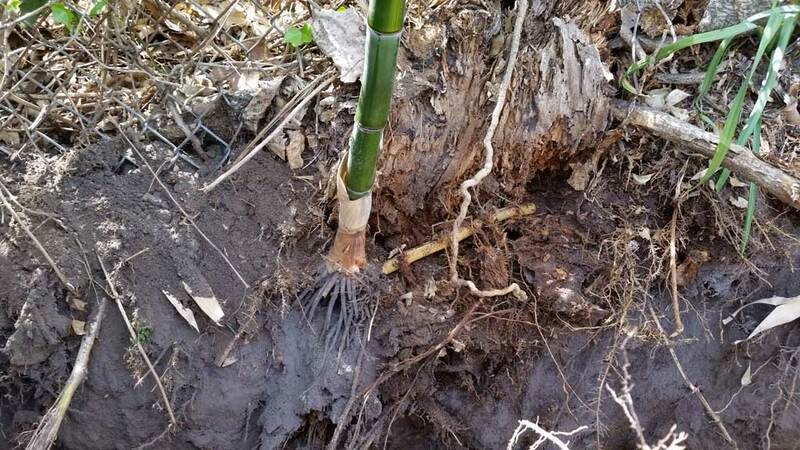 A barrier was installed around the back and sides of the property to stop the bamboo spread and roots and rhizomes within the yard were extracted. 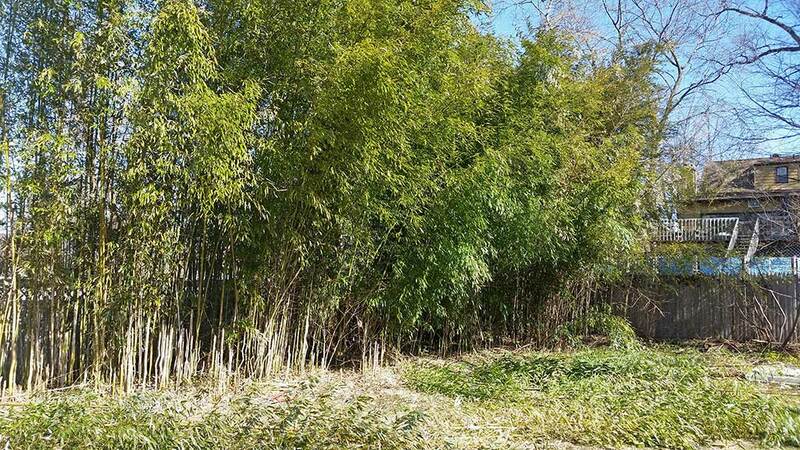 Bamboo ordinance compliant containment and removal.